Your new professional development destination! This is DP Advantage, an IB professional development hub for DP staff. 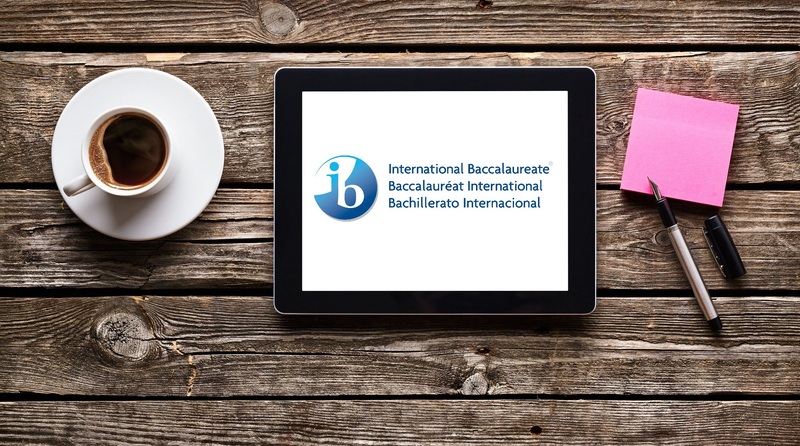 With a fresh, responsive design, accessing IB Diploma Programme learning and development resources couldn’t be easier. You can find the video here: DP Advantage from International Baccalaureate on Vimeo.